• Anti-surge option: protects the electronics in the device against any surges voltages/currents induced in the instrument cable by a nearby lightning strike. 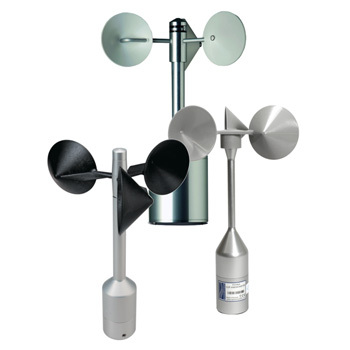 • all anemometers such as A100LK / A100LM / A100L2 / A100R(/K) / etc. • all wind vanes such as W200P / W200P/FC / W200P/L / W200P/WR / etc. Scope & costs for repair depend on the individual sensor defects & conditions. A sensor specific offer will be made based upon inspection.